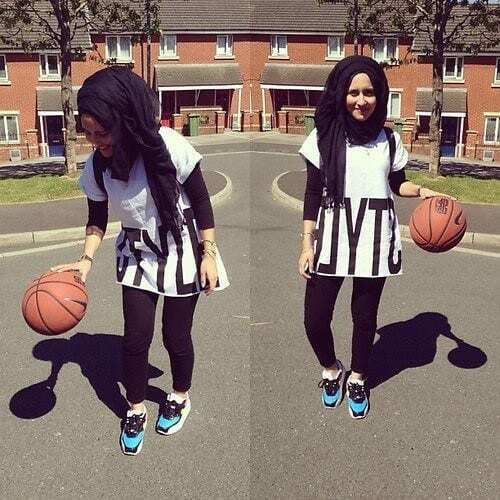 Sporty Look with Hijab. 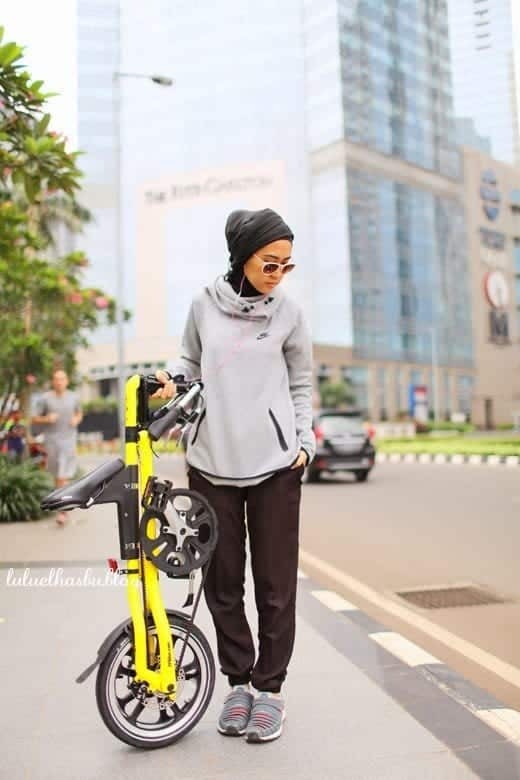 You love sports and want to wear your hijab ,then no worries there are a lot of styles now to carry your sporty look with hijab. 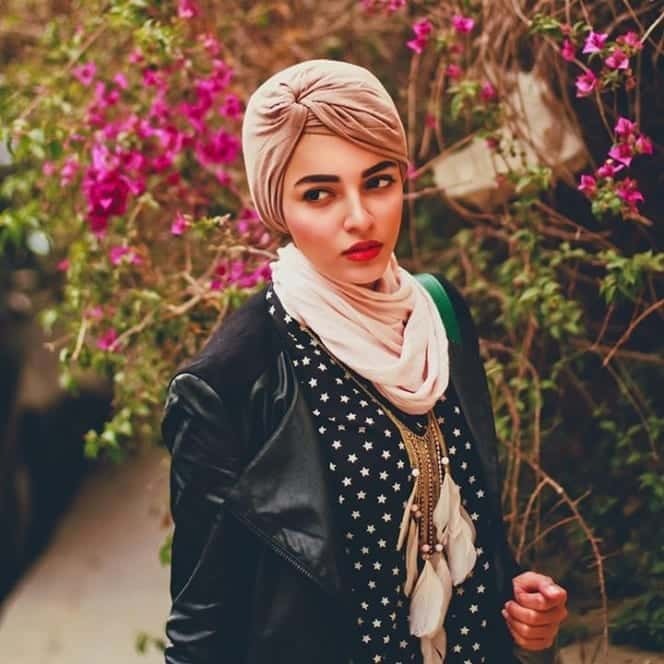 You can achieve a supreme sports look with hijab in different ways and you will look trendy as well. Many designers are working on women’s athletic wear.Recently Nike launched Hijab for muslim athletes . Now it is easy to choose that what look you should adopt for your game. 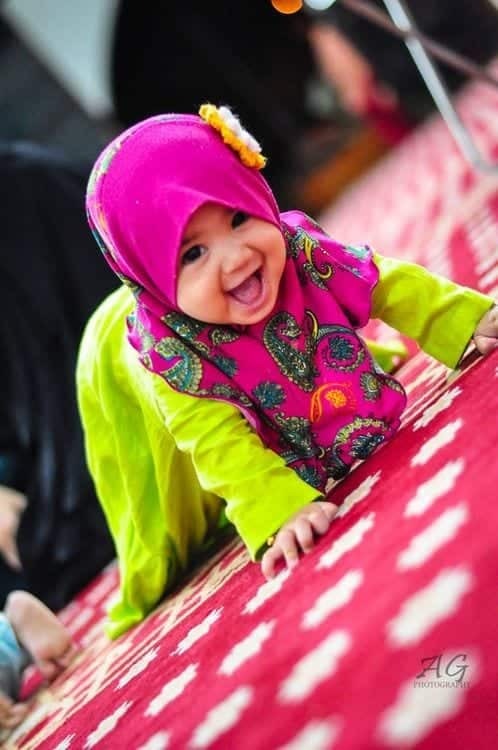 Different types of material are available for sporty hijab. You can select any type or any pretty color to make it stylish. 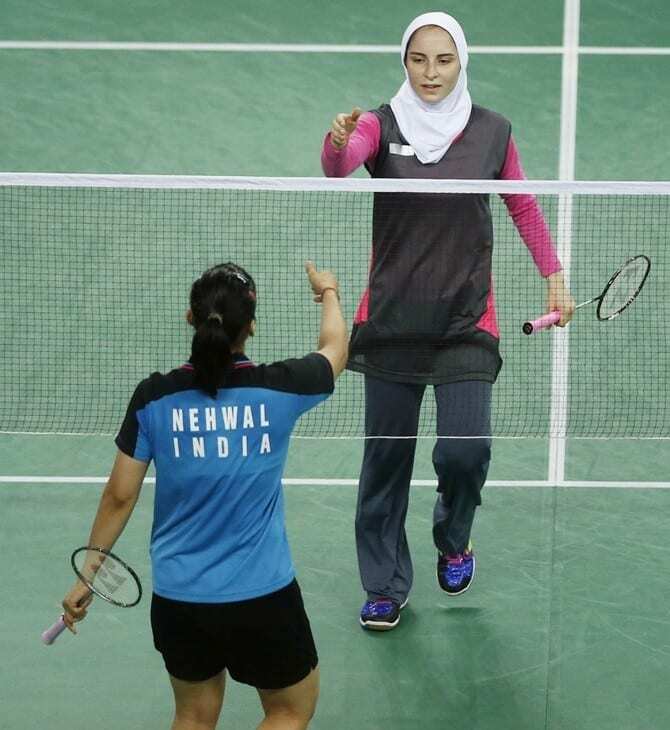 Here are some pictures of muslim women playing sports and ideas to wear hijab in a sporty style to look modest and pretty. 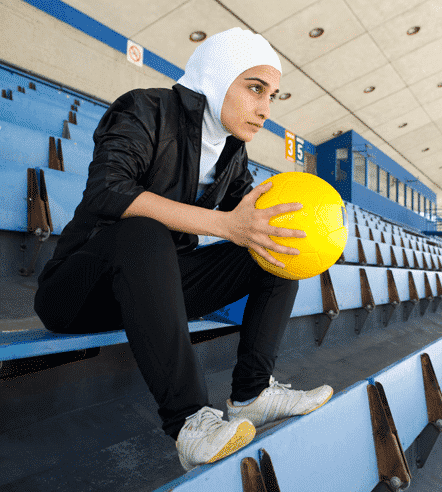 You can wear your hijab while doing sports in many ways. 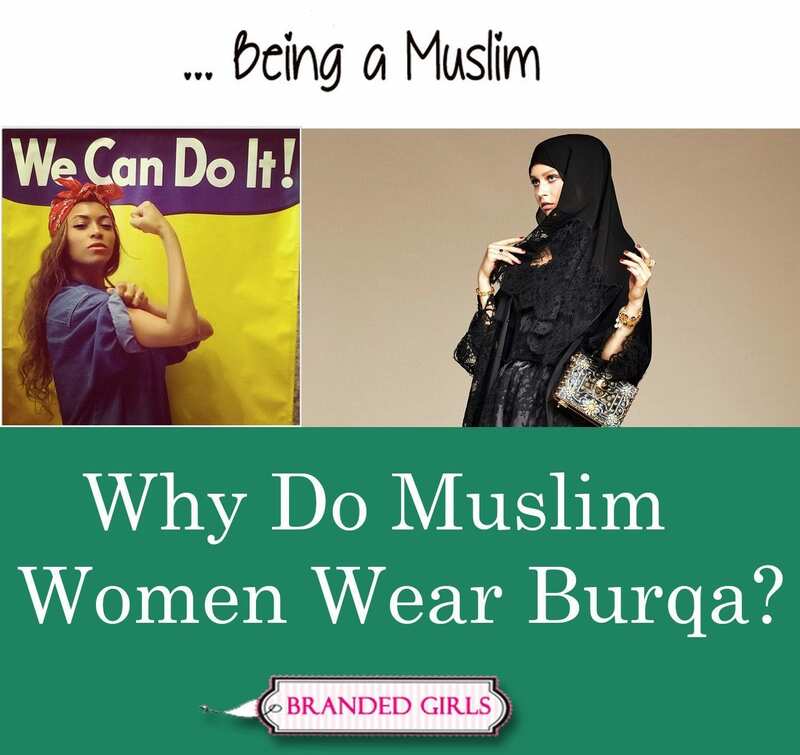 Wear a jeans and a hoodie with hijab to give a sports style. Also you can add coloured Nike trainers to make this look stylish. 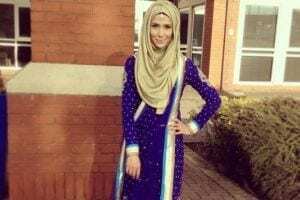 For more street style outfits to go with your hijab, have a look at these [highlight]21 trending street style outfits for women this year[/highlight]. Going to play basketball with your friends? Then you can carry this casual look. Simple top with black tights and black hijab is looking perfect for going out. Capsters is a sports hijab. You can wear it for cycling as well. This look is simple looking stunning for an athlete. 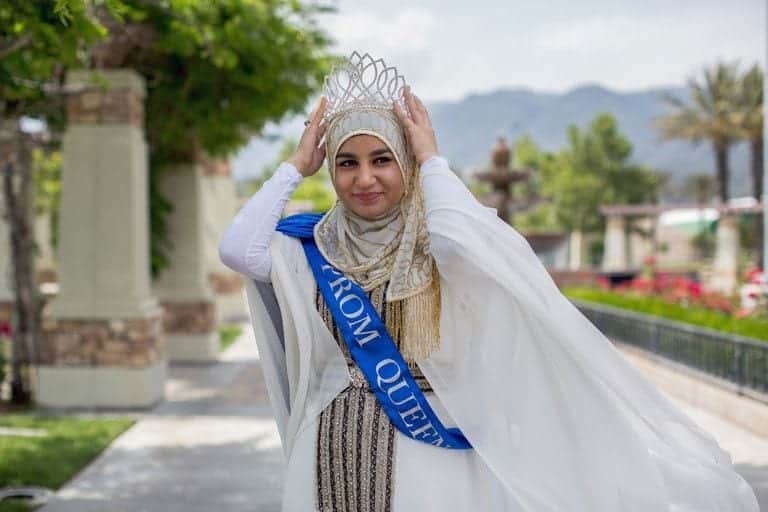 Aghaei Hajiagha Soraya is wearing a simple white hijab and she is looking very elegant in this sporty outfit. Pink top and grey trousers are complimenting her in this sporty look.Those girls looking for ideas how to carry hijab while sports activities here is the idea for you. 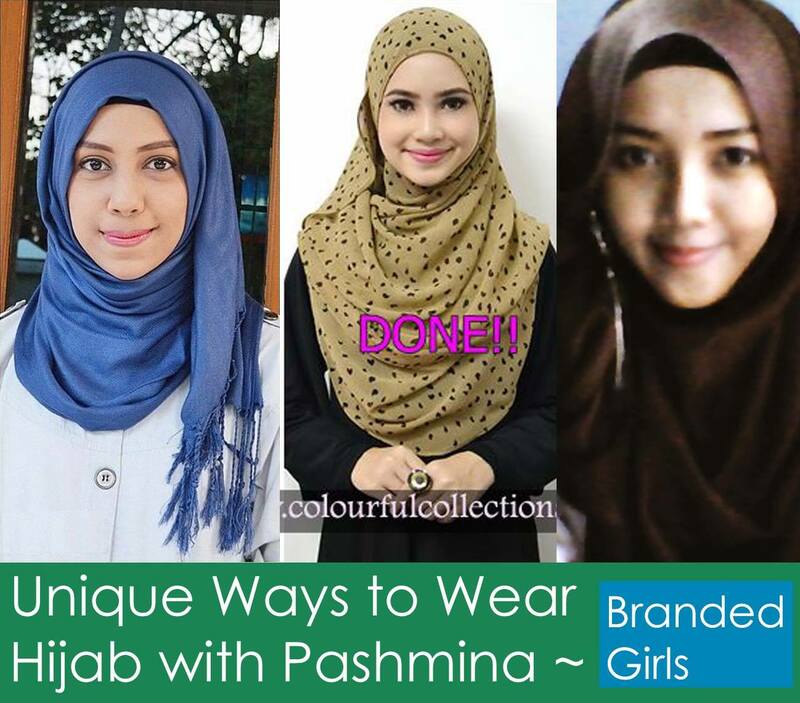 This combination will give an exclusive look for a sports loving girl, who love her hijab. A hoodie with hot pink tights and Nike cap will make a trendy look. 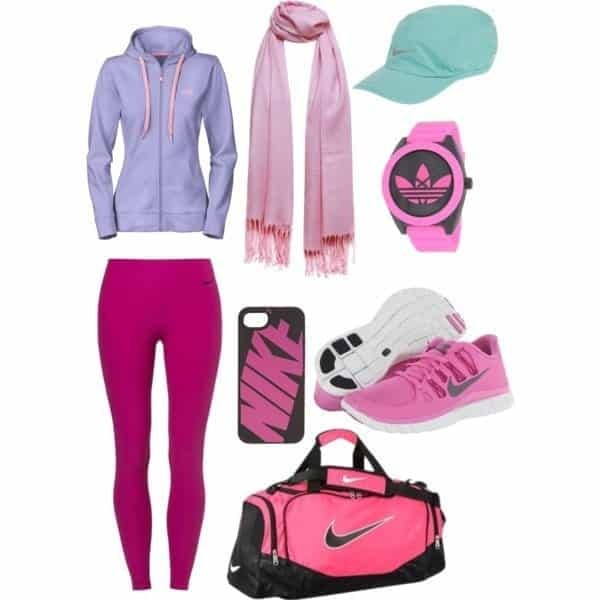 Pink hijab and pink sneakers will give a chic look to this outfit. Black leather jacket with black jeans are expressing a fashionable athlete. ResportOn is another style of hijab available for sporty girls. 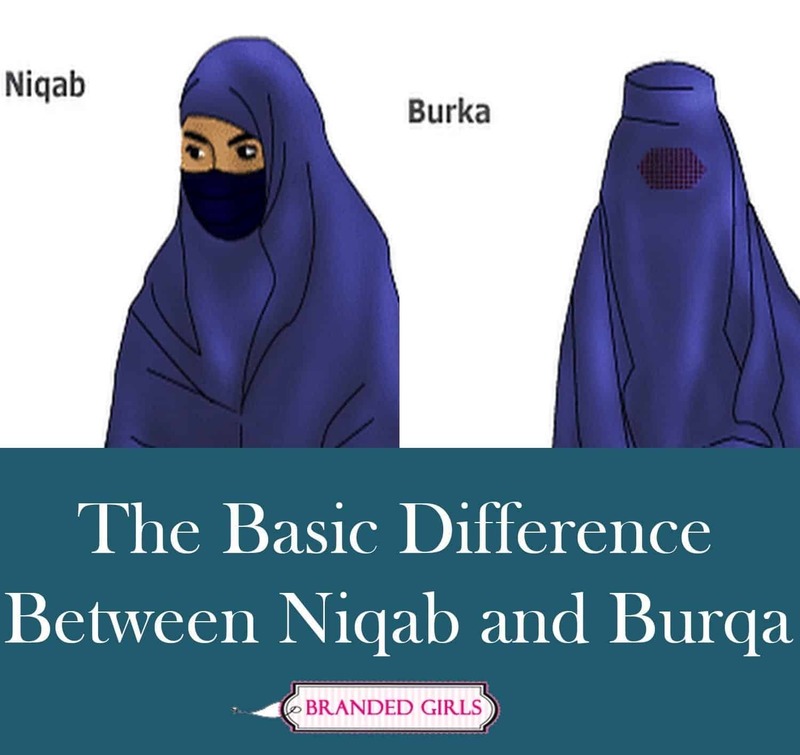 This white hijab is completing her look. This look is suitable for school, college girls who are fond of games. This cute get-up can be carried during gym,exercise or any sports. This is simple and comfortable way to wear hijab with a hoodie and trousers. 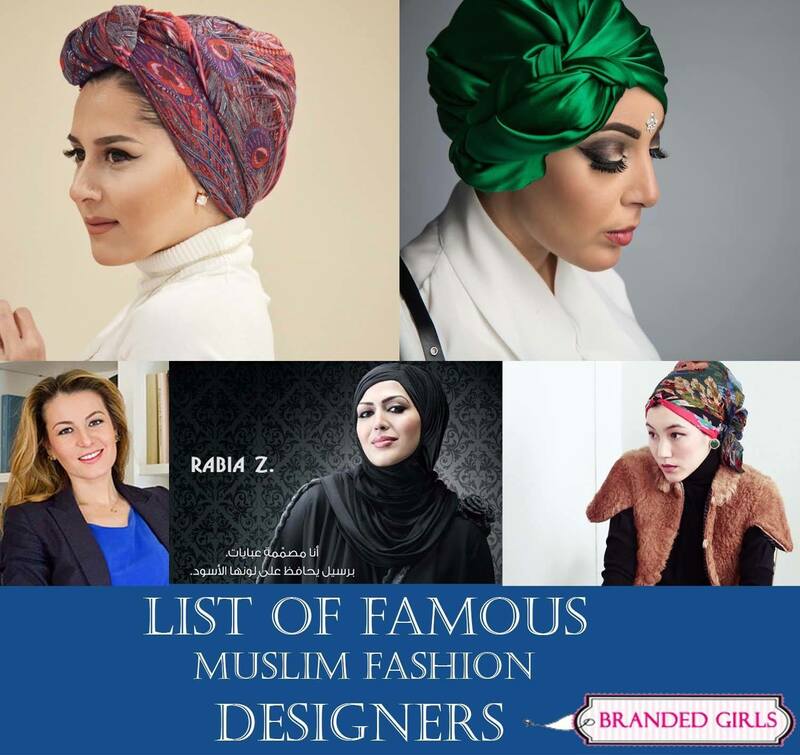 Also give a try to these [highlight]19 modest hijab jeans outfits this season[/highlight].